Welcome to Austin Hope’s living room. Redesigned in 2015 to mirror an “extension” of his personal living room, Hope planned an informal, comfortable atmosphere where guests could sit and taste his well-regarded wines, while sitting in one of the cozy conversation areas on overstuffed sofas (where you can play checkers or chess), sipping at the tasting bar or one of the standalone tables. To fully appreciate the family of wines, it helps to understand the history of this unique family, and their commitment to the wines and the region, because, every bottle reflects the roots and passion that the Hope family has devoted almost four decades to. Arriving from Bakersfield in 1978, Chuck Hope began planting grapes, while Austin, a young child, played in the vineyards. The Paso Robles wine industry was just in its infancy then. 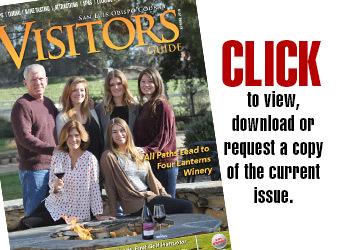 Farming, and selling grapes as the area developed, in 1993 Chuck Hope helped found the Paso Robles Vintners & Growers Association. During the late ‘90’s Chuck started producing his own wines, and in 2006 was named winemaker of the Year at the California Mid-State Fair. During this period, Austin’s “wine education” paralleled the growth of the family business. Working in the vineyard, hands on experience in Napa and France’s Rhone region, with a degree from Cal Poly San Luis Obispo, Austin became assistant winemaker for the Hope Family label after graduation. Determined to produce fine boutique wines, and wines affordable for everyday consumption, Austin followed in his father’s footsteps: In 2009 he was named winemaker of the year at the California Mid State Fair, and in 2011 was named to the board of directors of the Paso Robles Wine Country Alliance. Hope Family Wines has developed five separate labels, each with a specific focus. All are available for purchase in the tasting cellar however the tasting menu only includes Treana and Austin Hope wines. The flagship is Treana (treana meaning sun, sand and soil) and these are complimented by the Austin Hope label, Estate grapes farmed on their 42 SIP certified acres. These small production, hand crafted boutique wines consistently receive accolades and high scores from the wine press. In 2010 Austin Hope Syrah was honored as being one of the top 100 wines in the world by Wine Spectator in their 2012 “Top 100” listing. Additionally, Treana whites consistently receive high scores from Wine Spectator and Wine Enthusiast magazines. In 2014 and 2015 Hope Family Wines was recognized as one of the “101 Best Wineries in America” by The Daily Meal publication. Relax in the tasting room and experience the sunshine that is reflective in the Treana whites, then move onto the Austin Hope reds, enjoy the sun, sand and soil, it’s what makes these wine unique. Being a member of the “Cellar Club” has many perks. Twice a year shipments of Hope Family Wines is just the beginning. Members are invited to special appreciation days, pick up parties, receive complimentary tastings and attendance to special events. 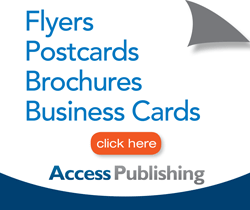 Shipping of orders is also included with membership. 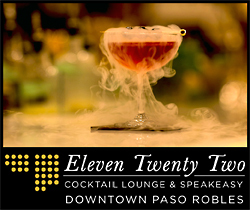 Every Thursday between 5 p.m. – 8 p.m., (April through mid-September), gather at the tasting room for Thirsty Thursdays! Get an early kick off to the weekend by sipping great wine, listening to music performed by local bands, and enjoying food provided by local eateries. Mingle with friends and the Austin Hope team in the relaxing atmosphere. Harvest Festival weekend found Hope Family’s much anticipated annual bacon and wine event This epicurean bacon experience, drew up to 400 people, and featured a variety of bacons sourced from all over the nation and unique recipes (such as bacon carbonara or bacon cake pops) at various stations, each paired with the perfect Hope Family wine. The Hope family believes in giving hope to others they are committed to giving back. On Wine Festival Weekends, Hope Family Vineyards sponsors a golf tournament, proceeds contributed to “Must! 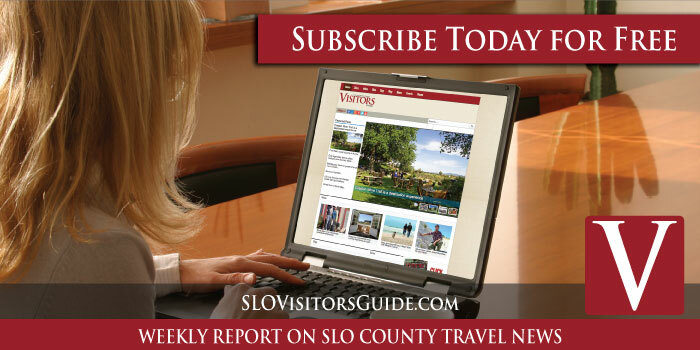 Charities”, whose mission is to help fund local SLO community Non Profit Organizations, focusing on areas such as education, healthcare and mentoring, to improve the lives of those in need in the county. Perhaps the most heartfelt charity event is the springtime fundraiser for Transitional Food and Shelter NPO. This event provides much needed relief to SLO county residents for food, shelter and medical help. This culinary event includes a 4 course dinner by local celebrity chefs, music, wine and an auction. All produce is donated, and proceeds are contributed to this important organization. Come for an amazing evening of help and hope. Austin Hope, starting his wine adventure in the vineyards as a child, taking over management of the winery at 18, being trained at the finest wineries here and abroad, while receiving a formal education locally, has never lost sight of his roots. Next year Hope Family Wines will celebrate their 20th anniversary. Austin and his extended family have had an important impact on the wine industry and local community. During the next 20 years, the adventure will continue. Enjoy the ambience of Austin Hope’s living room when you visit the Treana and Hope Family Wines Tasting Cellar. 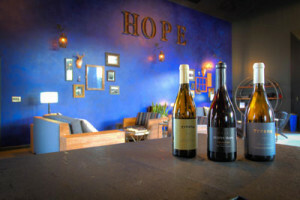 The tasting room is located at 1585 Live Oak Road, Paso Robles, and is open: Thursday-Monday, 10 a.m.- 4 p.m. (805) 238-4112. hopefamilywines.com.